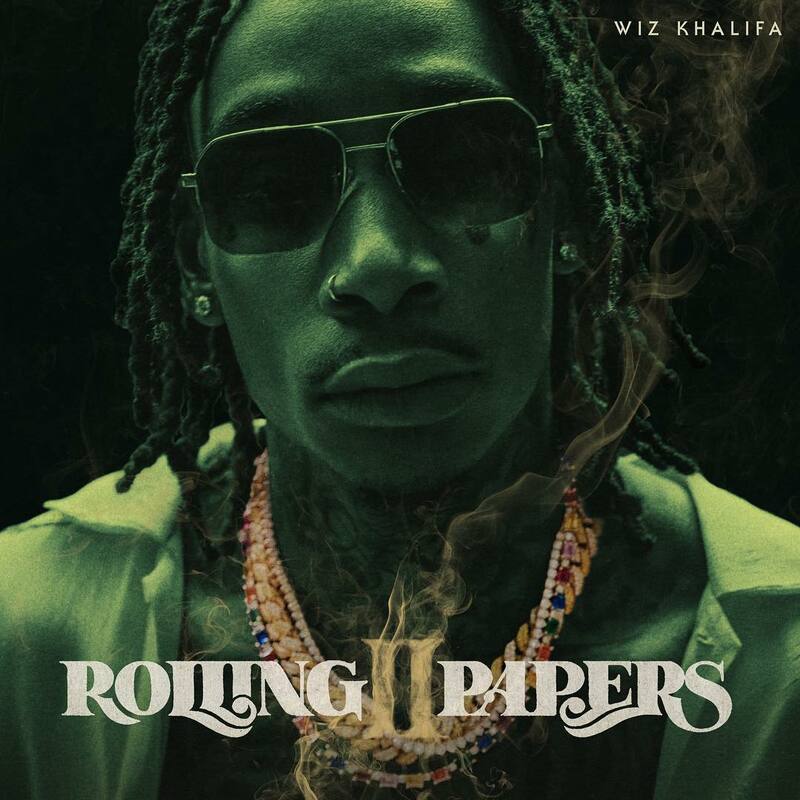 Earlier this week, Wiz Khalifa unveiled the cover art to his new album Rolling Papers 2 which is due out today, Friday, July 13. 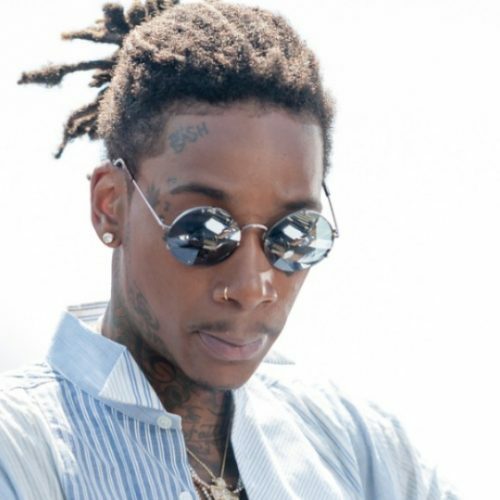 The forthcoming album is the sequel to the rapper’s 2011 album Rolling Papers, which became his breakout release, spawning the smash hit “Black and Yellow”. Rolling Papers 2 will include the previously released singles “Real Rich” with Gucci Mane, the Swae Lee-assisted “Hopeless Romantic,” and “Gin & Drugs” featuring Problem. Wiz will also hit the road with Rae Sremmurd on the “Dazed & Blazed Summer 2018 Amphitheater Tour,” which kicks off July 21 in Detroit.